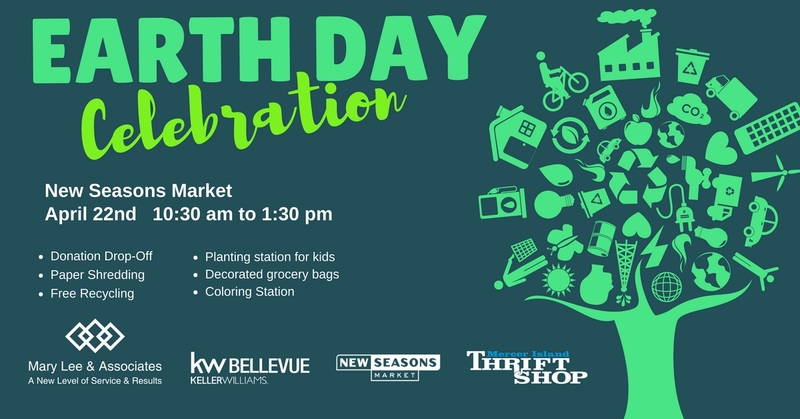 In honor of Earth Day, we are hosting a FREE recycling and shredding event on Sunday, April 22nd. Items for recycling (including TVs, computers, laptop and other electronics, metal, and household goods) will be accepted by Uptekk Recycling. Please bring donations in good condition for the Mercer Island Thrift Shop.